A BRITISH expat couple have been caged after allegedly trying to smuggle more than €2 million worth of cocaine on a cruise ship. 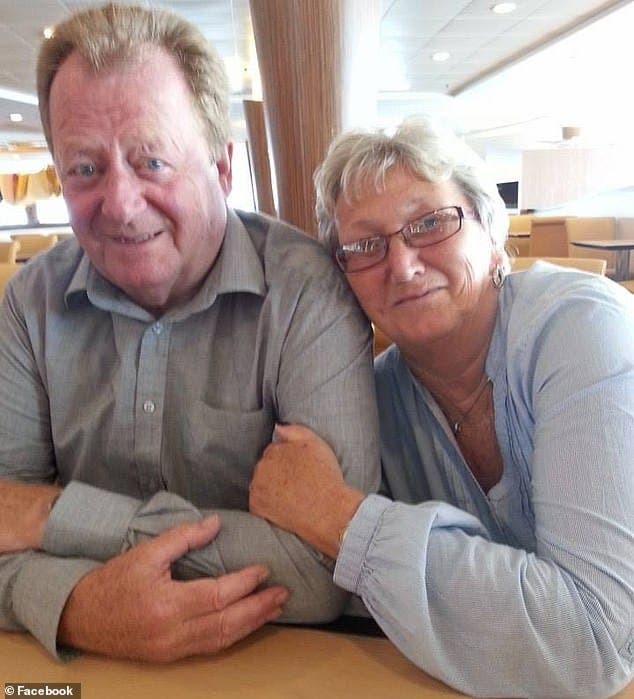 Roger and Susan Clarke, who live in Guardamar del Segura, near Alicante, were cuffed in Lisbon, Portugal, on December 4 when the Marco Polo cruise ship docked having sailed from the Caribbean island of St Lucia. Portuguese Police, reportedly acting on a tip off from the British National Crime Agency, boarded the cruise liner and arrested the pair in their cabin. They found nine kilograms of cocaine, with a street value of more than €2 million, hidden in false bottoms inside their suitcases. But it has now been revealed that it is not the first time Roger, 72, and Susan, 70, have been arrested for drug-related offences. The pair were arrested in Norway 10 years ago when they were found to be hiding drugs again. Roger served five years while Susan spent four years behind bars, split between Norway and the Holloway prison in north London. 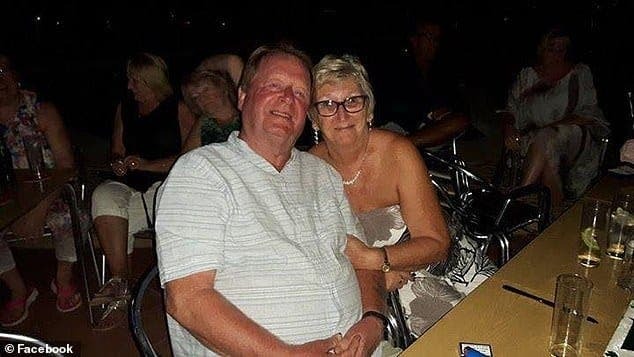 Sources who knew the couple in southern Spain told the MailOnline they were not surprised at the recent arrest given that the couple ‘lived a life of luxury’ despite only supposedly living off Roger’s pension from being a truck driver. 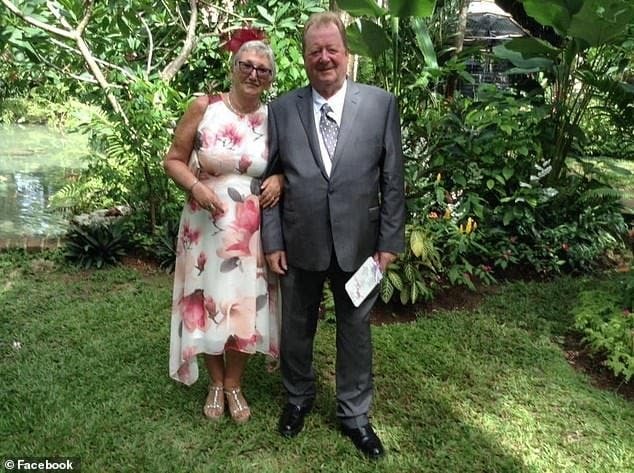 “When we heard that a British couple from Spain had been held for drug smuggling Roy and Susan’s name immediately came to mind,” a former friend told the MailOnline. 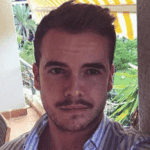 “We all knew they had been jailed in Norway so it was not a big surprise. We just thought they are up to their old tricks as they have always seemed to be living the high life with lots of cruises each year. The pair are being held in Portugal and Sue was transferred back to prison on Friday after being taken to hospital for high blood pressure on Thursday night. A Portuguese prison service spokesman said: “She had high blood pressure and as a precaution she was taken to a public hospital. A source told the MailOnline: “She’s obviously under a lot of stress at the moment and the high blood pressure is probably linked to it. The couple have a three bedroom villa in Guardamar del Segura, just south of Alicante, where many drugs gangs are known to operate. They have lived in Spain for 15 years.